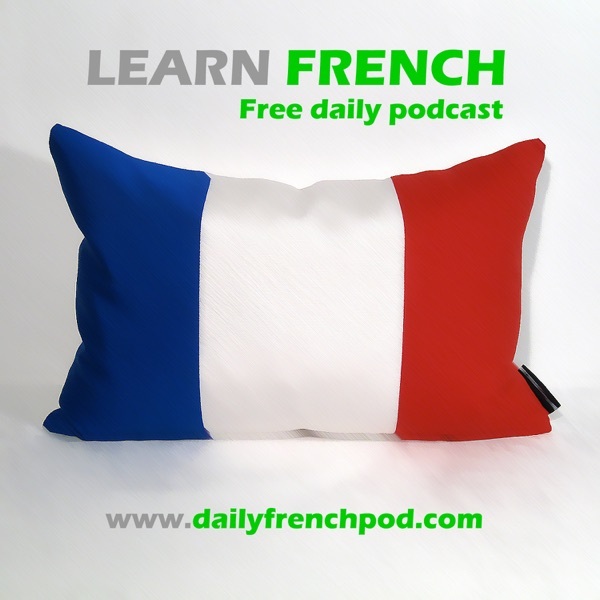 Learn French with daily podcasts | Listen Free on Castbox. These are FANTASTIC!!!! THANK YOU!!! Bonjour, des audios est super. Merci bouqou.